SILVER type is designed to match ultra-low resistance requirement entailed by some applications such as Chip-On-Glass (COG) & Mic Holder. It is made of alternative layers of conductive and insulating silicone rubber. For the conductive layers, silver particles are added and hence, resistance can be very low which is good at contact stability. 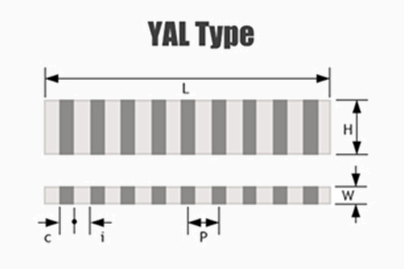 You Eal has YAL type & YAS type Silver Inter-connector to match customers' product design. 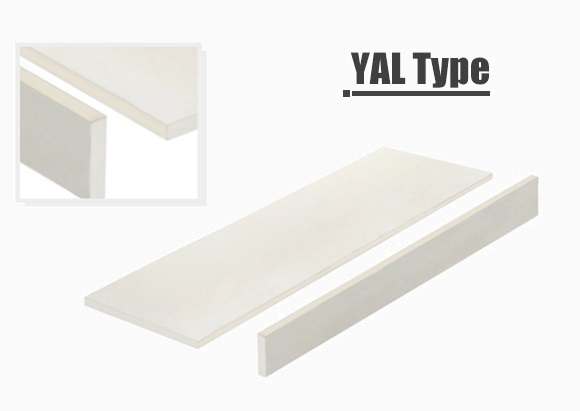 YAL type is made of alternative layers of silver conductive and insulating silicone rubber. It is widely used to connect small size PCB to PCB. 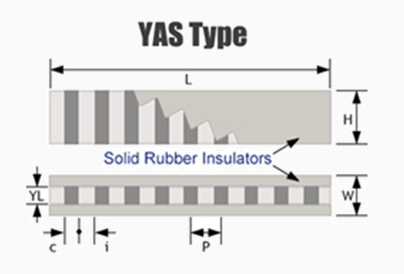 YAS type is basically YAL type connectors fitted with solid rubber insulators on both sides. 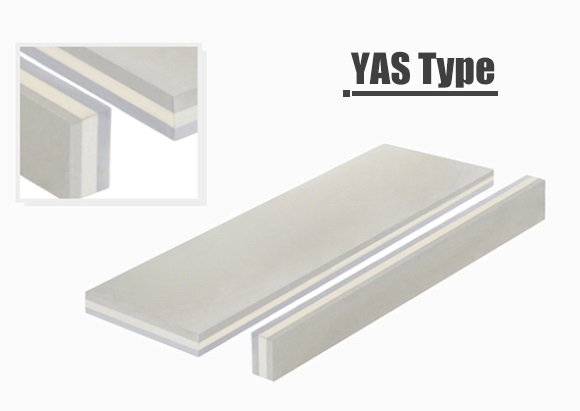 Since rubber insulators are used, YAS type is more compressible than YAL type and make it suitable for connecting small size PCB to PCB. - Chip-On-Glass type LCDs, PCB to PCB, Flex Circuit to PCB etc.